Like most people, I like movies. When we first moved out to Riverside, there were no movie theaters close to us. Now there are three within a few miles, two of which are practically across the street from each other. 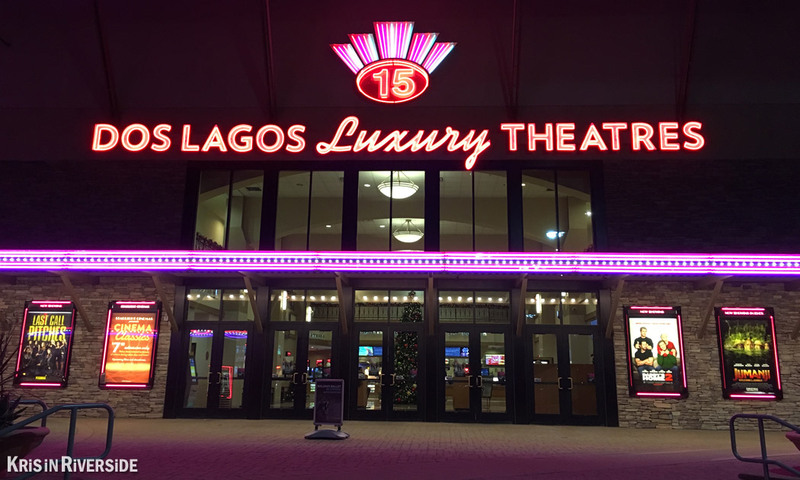 One of them is in The Shops at Dos Lagos in Corona, which has been operated by Starlight Cinemas since 2014. As of December 23, 2017, regular adult admission is $12, but if you go before noon or anytime on Tuesday or Thursday, admission is only $5 (not including surcharges for 3D or EPEX formats). These are great prices for such a nice theater. In fact, just a few nights ago, I saw a movie on opening night for $5. Hard to beat that deal. 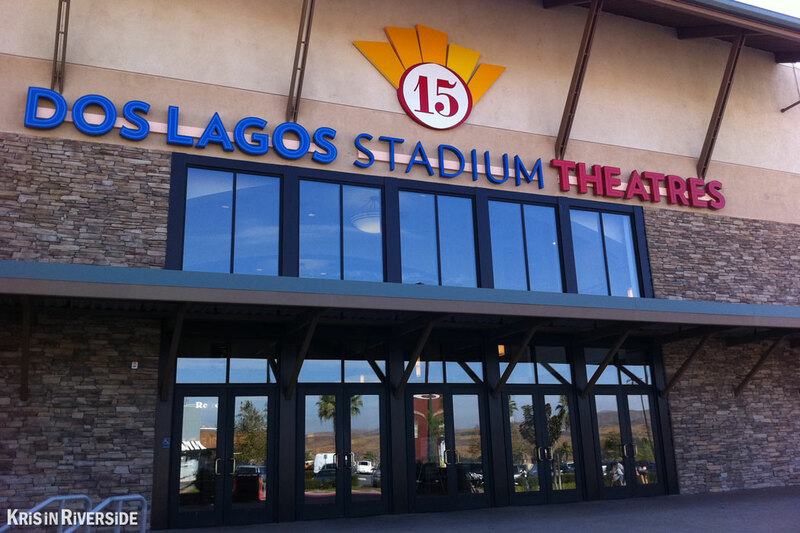 This theater opened in 2006 as the Krikorian Dos Lagos 15. 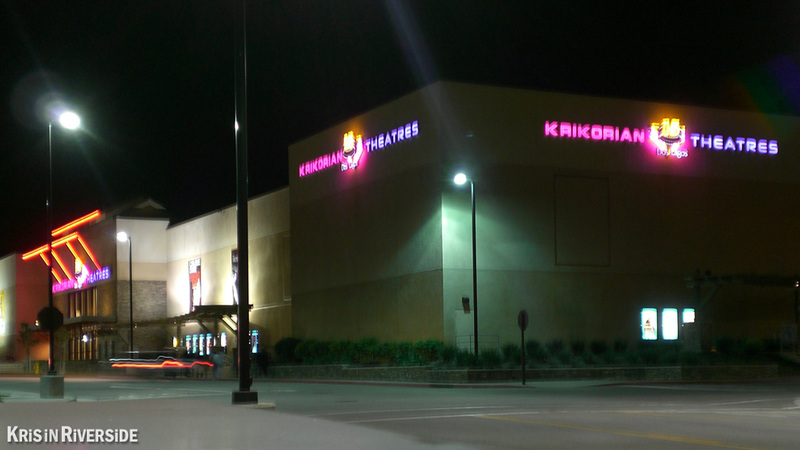 Although it was a nice theater, Krikorian closed abruptly in July 2010. The theater was reopened a few weeks later by Phoenix Big Theaters.